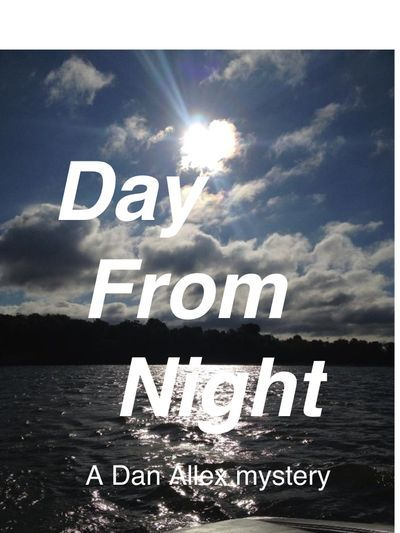 "Day From Night" has some interesting insight into what drives us and how sometimes dreams are so hard to distinguish from reality. This adventure takes place in and around Las Vegas and turns out to be the case that puts the newly formed detective agency on the map. E-Books are available now through Kindle, Nook, Sony, i-books and most e-book platforms, or at www.smashwords.com for only $2.99. Printed version is now here! Go to the web store to order copies!